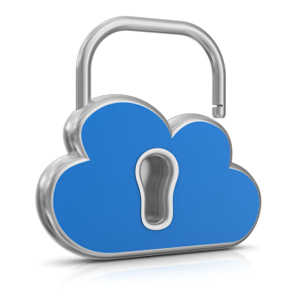 Security of the data stored over mobile devices is at a greater risk with the increasing availability of cloud storage services, says a study. The survey had 798 IT professionals as its participants, of which more than 80% of the people were at a loss of how their organization handled the security of data stored over cloud storage service or mobile devices. Nearly 73% of the organizations relied on weak control methods for securing their data, such as relying on manual policies, utilizing mobile device management, mobile digital rights management or mobile application management tools. 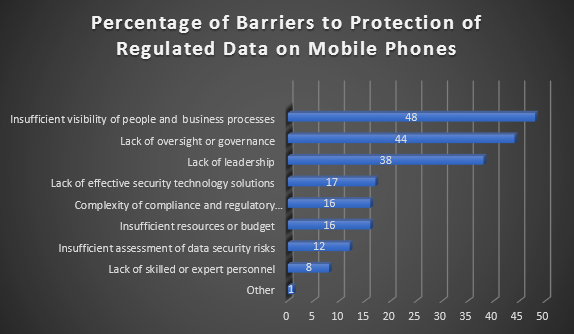 Apart from the reasons mentioned above, many organizations do not have regulated data on their mobile devices. As a result, it is not even a priority for them to take necessary measures for data security over mobile devices. BYOD or bring your own device policy in many organizations, is also believed by many, to be a major factor playing a role in data leakages. There are many organizations that allow their employees to use their own mobile devices. However, the security policies vary where strictness of these policies, in order to ensure security of data, is concerned. 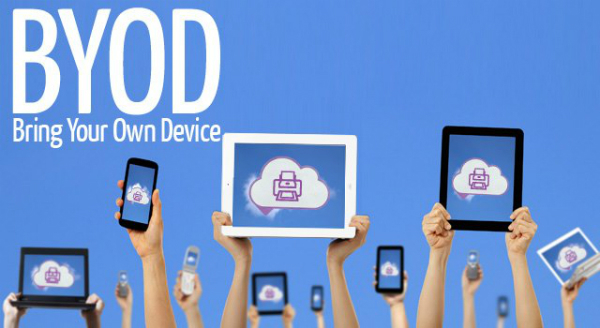 One of the biggest risk associated with BYOD is employees using applications such as the cloud storage services for storing organizational data. The mixing of business and personal data can pose a great risk to data security over mobile devices. If you are an organization that has a BYOD policy in place and are concerned with data security over mobile devices, talk to our experts. We understand your needs for cloud based app development that eliminates the risk of security of data over mobile devices. Call 1-877-RISHABH (1-877-747-4224) or fill in the contact form for more information on the same.